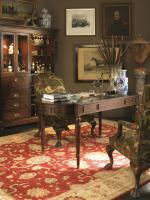 Inspired by the rich history and storied traditions of the English hunt clubs, Century has created a collection of furniture that is at once of the moment yet timeless in its design. 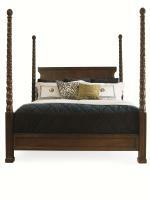 Chelsea Club evokes the grandeur and ease of the English countryside through its dressed-down, traditional styling. 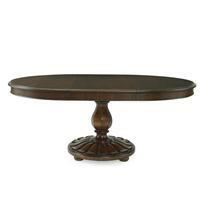 Architectural details carved in mahogany combined with sophisticated scaling, and a warm, rich, Cognac finish bringing to life a more casual elegance. 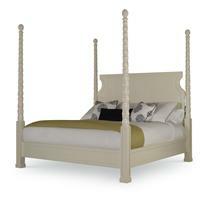 Classic, clean and fresh, for today’s new traditionalists. 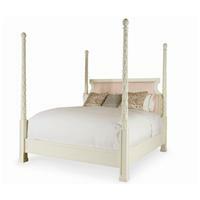 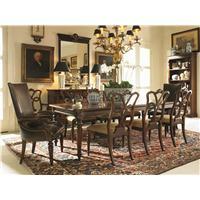 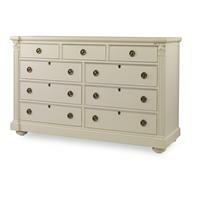 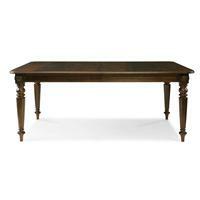 The Chelsea Club Collection includes occasional, dining room, and bedroom furniture. 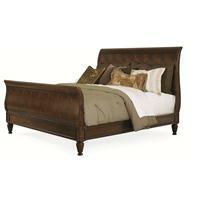 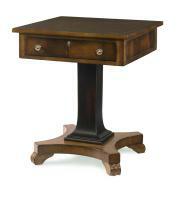 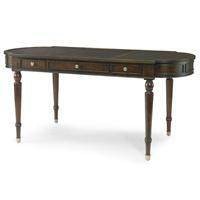 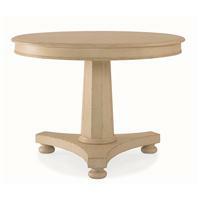 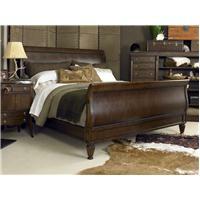 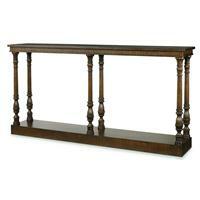 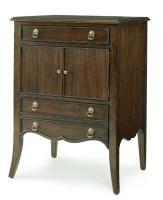 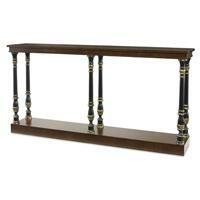 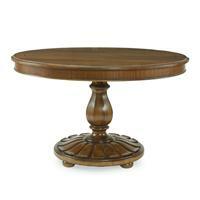 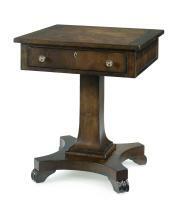 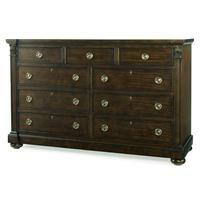 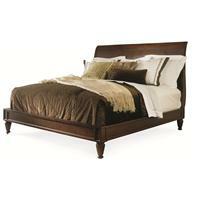 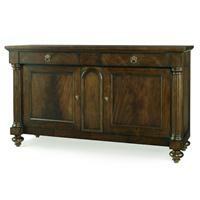 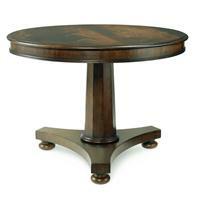 Each piece is crafted in Mahogany with Mahogany veneers. 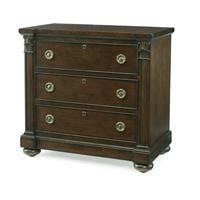 Antiqued brass hardware enhances the depth of our Cognac finish, which is standard for the collection. 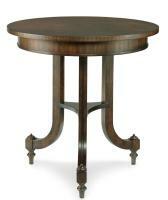 Finishes may also be customized with any of Century’s fifty finish offerings.